In India it costs a poor family 50 rupees to hire a midwife to oversee the birth of a child. For an additional 10 rupees, the parents are assured that the birth of a girl will be met with an act of infanticide by the midwife. The alternative for many is an institution like the Delhi orphanage, in which Fazal Sheikh's work on the predicament of the girl-child in India begins-and 99 percent of that orphanage's population are girls. 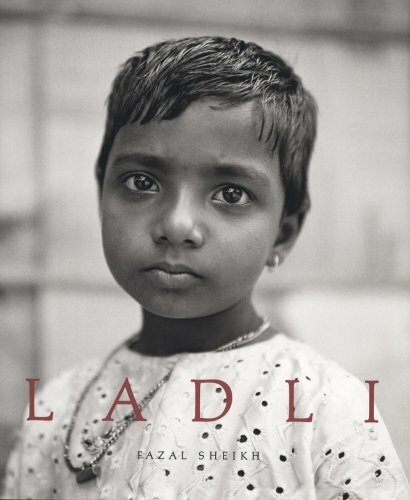 Ladli follows on the heels of Sheik's 2005 Moksha, which documented the plight of the Indian widow, and for which, in combination with this companion volume, the Fondation Henri Cartier-Bresson granted Sheikh its 2005 HCB Award. Published with the Henri Cartier-Bresson Foundation, Paris.